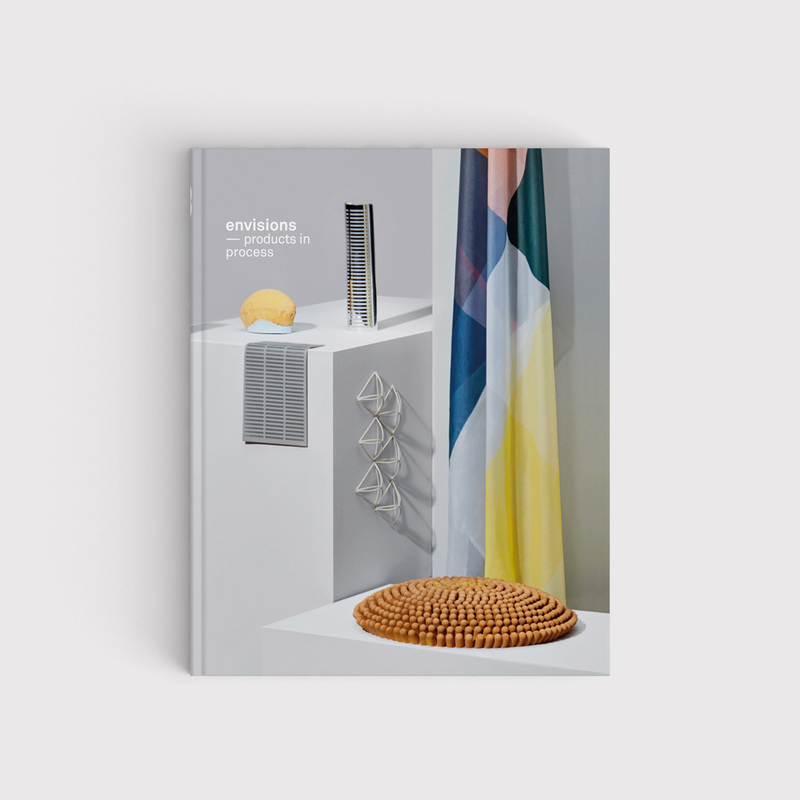 After the succes of their debut exhibition, > products in process – part 1 <, envisions present their first book under the same title. 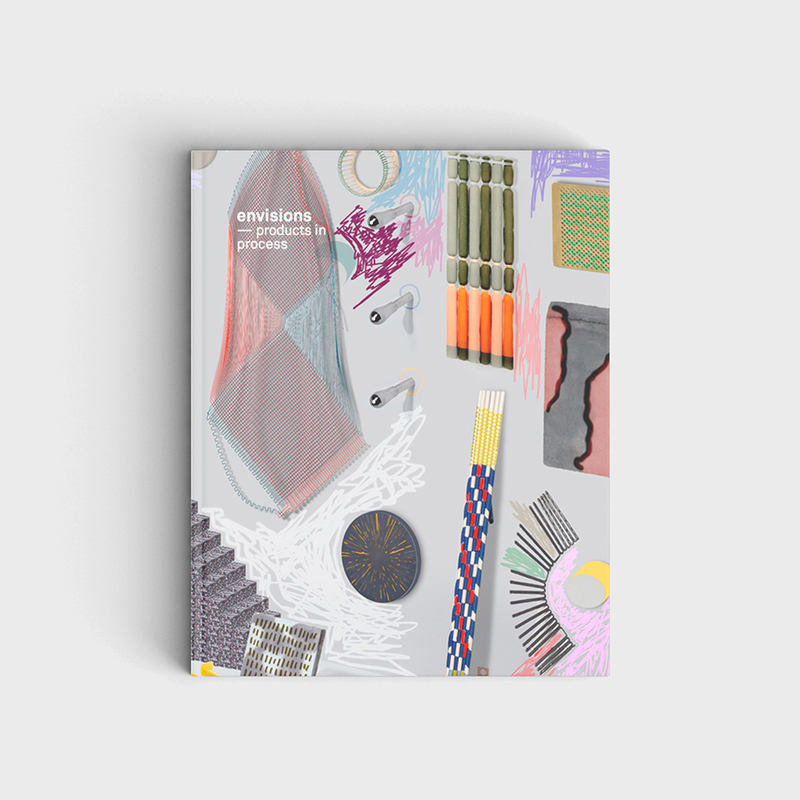 In this book you can find all the samples that were made exclusively for envisions, with information about the initial, nine individual designers and their researches. Only half a year after their debut exhibition, envisions put products in process – part 2 on show — a continuation and progression of products in process – part 1. This book is a detailed, visual documentation of the researches made by all the designers. envisions approached the Spanish wood manufacturer Finsa for an experimental collaboration between designer and industry. This book serves as a witness to the happenings of this collaboration, displaying detailed images of all the samples created with the wood-based materials. 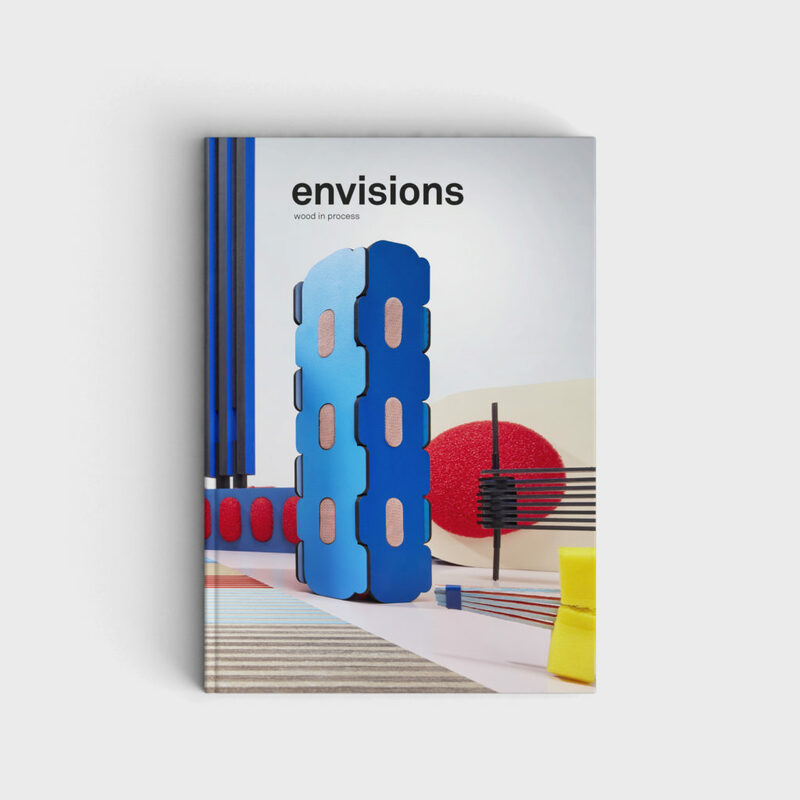 It features an in-depth interview with the founders of envisions, Finsa’s head of design, and gives insight in all participating envisionaires. Designed by Studio Aandacht with photography taken by Ronald Smits, this book serves as an inspiration to the industry, trend forecasters and material researchers.